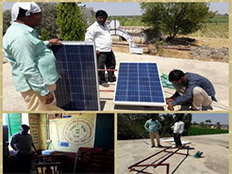 Environmental sustainability is the need of the hour and Precision Foundation is addressing this need through many of its activities to protect the planet we all live on. 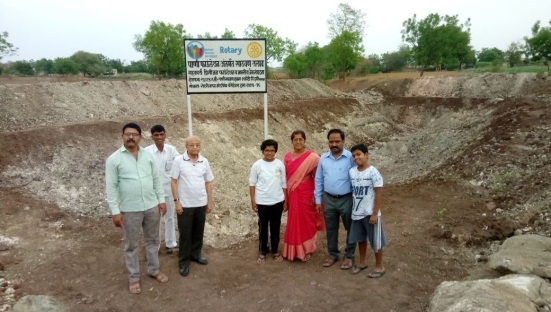 The foundation provided financial help to Rotary Club Modnimb for their Pani Foundation project at Modnimb (Dist. 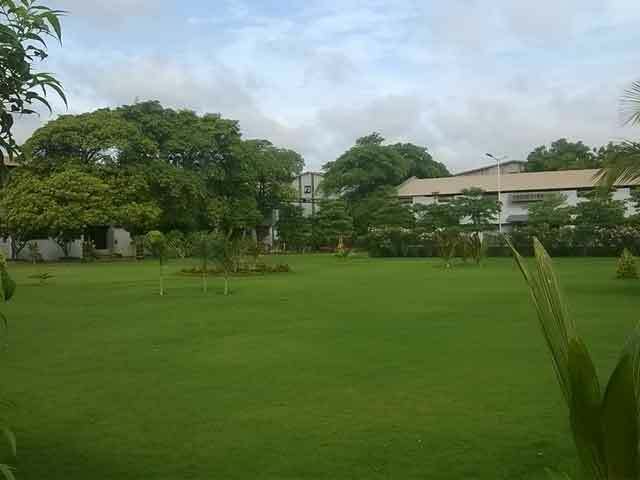 Solapur). 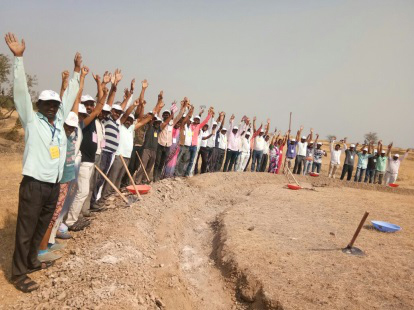 The Rotarians and people of modnimb voluntarily contributed physical efforts for creating a reservoir that would store about 10 million litres of water. 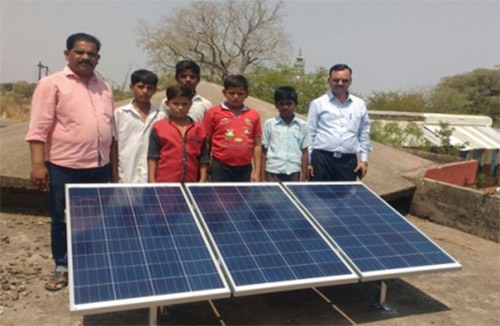 As a step towards a greener planet and to further enhance the digital classroom experience for the schools, Precision Foundation installed solar panels to power all the digital classrooms. 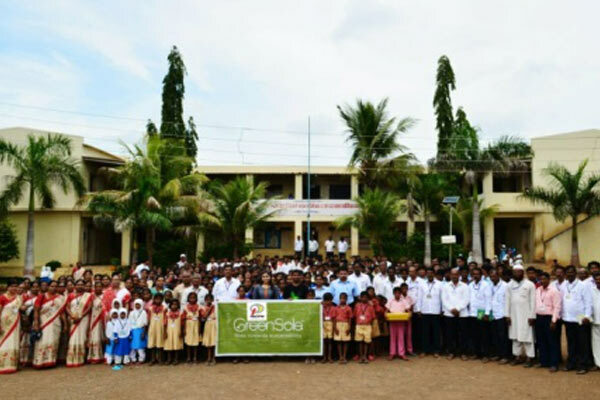 A proud collaboration between Precision Foundation and Greensole to promote basic hygiene and sustainability. 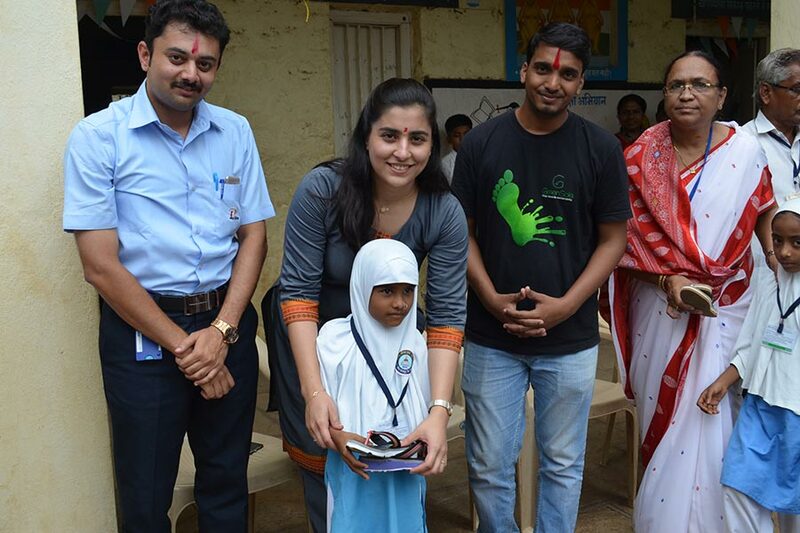 We took a step towards sustainability by donating 1360 pairs of recycled footwear to children from 16 schools in Solapur district. 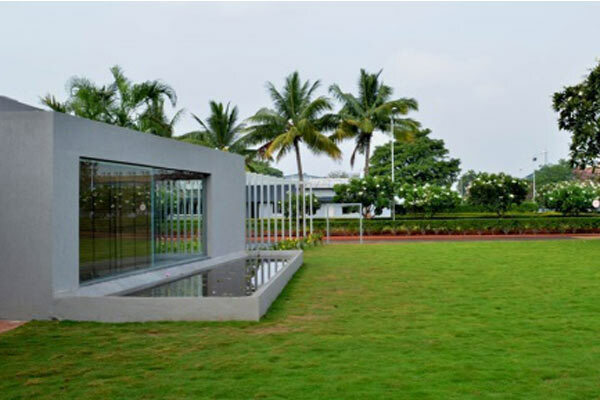 Precision Foundation and PCL have together planted trees to maintain greenery over its 40 acres facility using recycled water by drip irrigation. 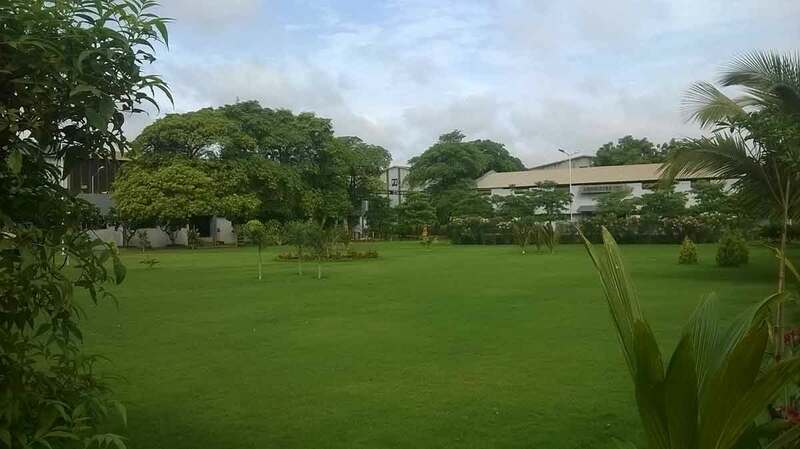 Precision Foundation has other sustainability projects in the pipeline such as tree plantation drive, recycling program, taking some of its programs paperless, etc.